 Volvo FH Gl. XL silo semitrailer "Freund"
Volvo FH Gl. XL silo semitrailer "Freund"
Volvo FH Gl. 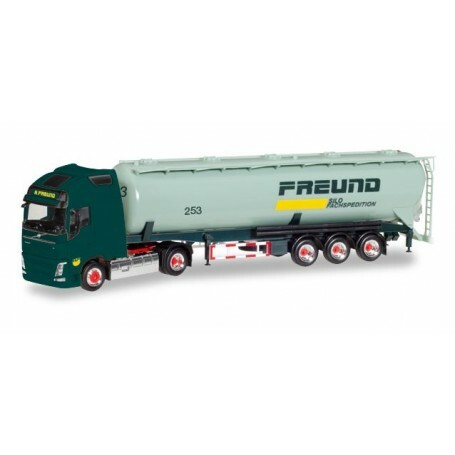 XL silo semitrailer 'Freund'. 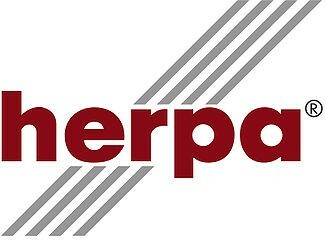 Models of the forwarder Freund are commonly very popular among Herpa collectors. Currently, we present the newly acquired Volvo FH Globetrotter XL tractor with a 60 m³ silo trailer as one-time Edition.